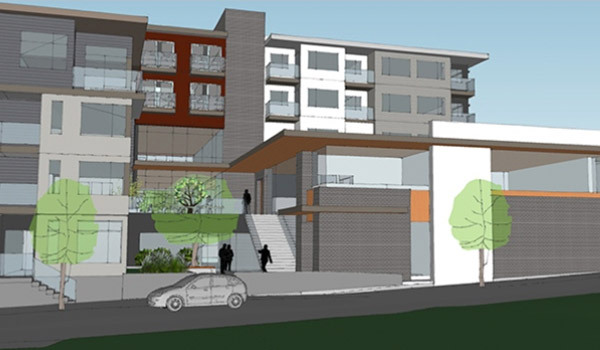 On Tuesday, June 12, the City of Port Moody will hold a public hearing on the proposed development that will include the Tri-Cities Children’s Centre at the existing site of St. Andrew’s Church of Port Moody. Called “The Springs,” the development proposal represents a partnership between Kinsight and SHARE Family & Community Services, St. Andrews United Church, and Catalyst Community Developments. Click here to read more in the Fact Sheet. Hot off the press! Click here to read an article about our Tri-Cities Children’s Centre project!